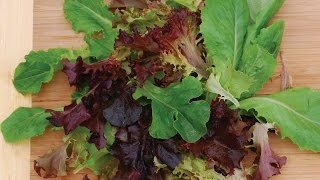 Remarkable red mizuna mustard with exceptional leaf color, shape and size. An upright plant habit and thick leaf decreases the mud damage from inclement weather and makes for easy harvesting. 'Miz America' has a pleasant, mild taste compared to typical mustards - not bitter or spicy. ‘Miz America’ maintains its deep red color and mild peppery flavor from baby leaf to mature leaf. Mustard, Miz America Hybrid is rated 5.0 out of 5 by 1. Rated 5 out of 5 by SDPP1 from Beautiful, mild mustard Planted in fall 2018 and overwintered in zone 10a. Excellent germination and the color is just gorgeous. Very mild flavor. 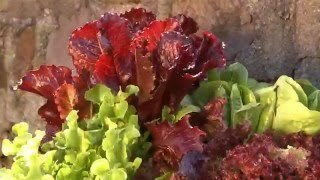 I pick when the leaves are young and they are tender enough to add raw to salads and the leaves have a nice ribbing and texture.